Our first Holiday Wreath Sale was a tremendous success! 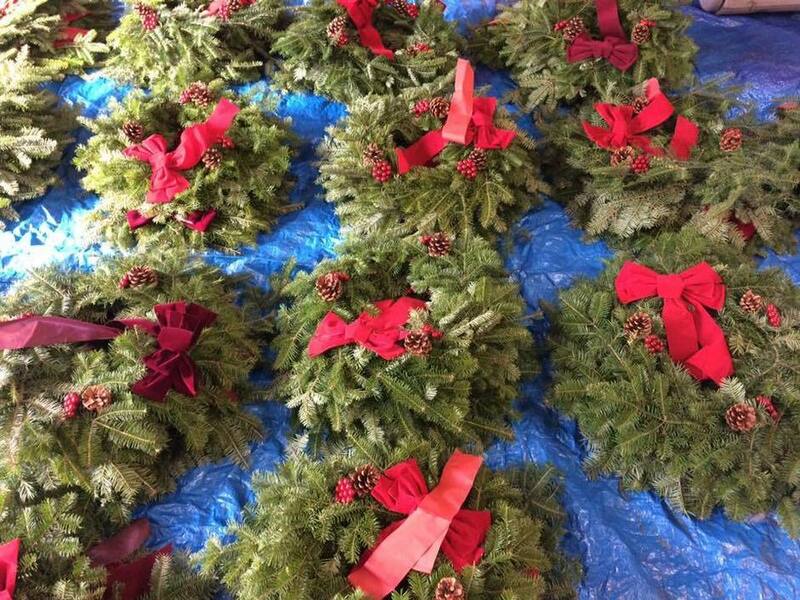 We sold and then delivered 40 wreaths to supporters in Meriden and surrounding towns. Thank you to all who purchased and donated! We are also immensely grateful for the partnership with Casertano Greenhouse and Farms and are excited to work with them again in the future. We hope to make the wreath sale an annual event! In this blog I have find new topics on conclusion of holiday wreath sale services. Many points we have to learn for having this http://www.planetsresume.net/ website. That everything will give you best topics and reviews. Wreath sale is an awesome idea and the way you people organized things in selling them is really appreciable. Even our site www.aicheatexchangers.com is looking forward to conduct such annual event and we hope your helping hand in making this a big success! nice post and good information. Nice Post or Great tips and very easy to understand.